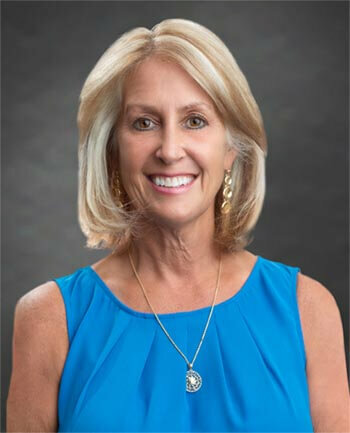 Bonnie-Lynn Robida | CrossCountry Mortgage, Inc.
Bonnie was a true pleasure to work with. Very informative, professional and always had a positive approach to challenges that came along the way. I'm very glad she was my loan officer! Bonnie Robida and her team are awesome. They held her hand throughout the whole process and did above and beyond we dearly appreciate them. The entire process was very professional and transparent. There were no surprises and no unexpected delays which was amazing considering the effects of Hurricane Irma.